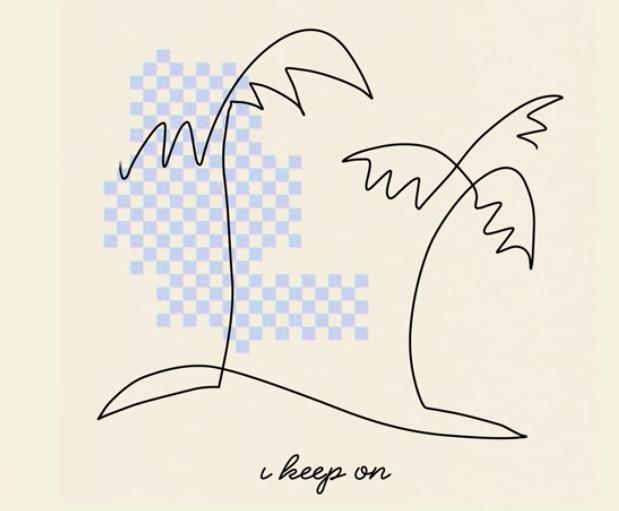 Home>New Songs>Nylo Songs> NYLO Grabs KYLE & SG Lewis For "I Keep On"
A summer beat before the summer's end. Chicago-bred singer NYLO succeeded in making a cute, summer-friendly track about never giving up on love. 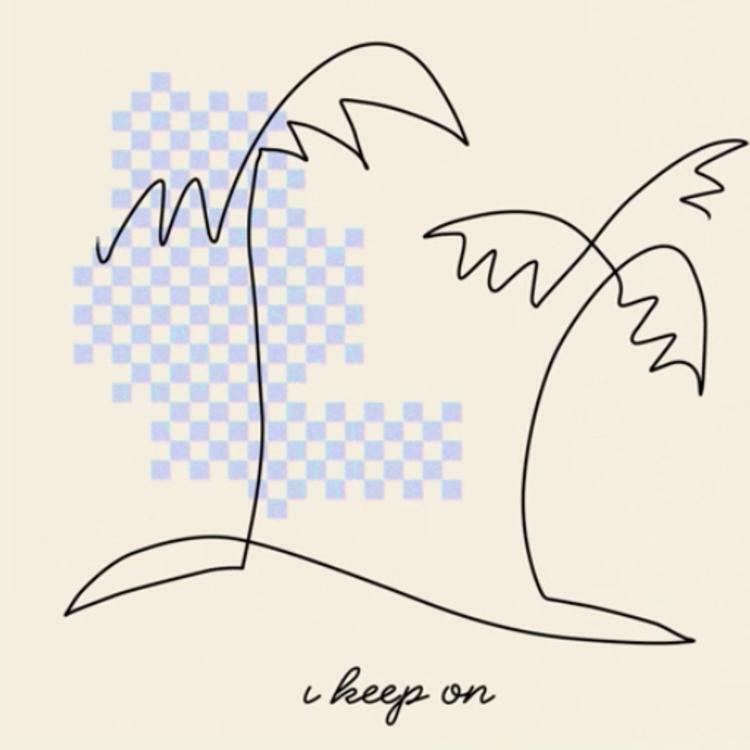 "I Keep On" is produced by SG Lewis with a feature by KYLE and is all about sticking through the rollercoaster of emotions that any relationship goes through. "The song was really an ode to the love story that is Kyle’s. He and his girl, are truly that immaculate love of a childhood romance that keeps on, and keeps on. If you listen to what he’s saying in the verse, it's all real," NYLO told EARMILK. She also opened up to the publication about working with KYLE in Los Angeles. "Kyle is the best kind of person to work with because he keeps his collaborator group really tight-knit, they are mostly good or longtime friends, and so there’s no need to invent or force a “vibe.”"
Listen to the new-new below and tell us what you think. next song in today list Haha No One Can Hear You! SONGS NYLO Grabs KYLE & SG Lewis For "I Keep On"